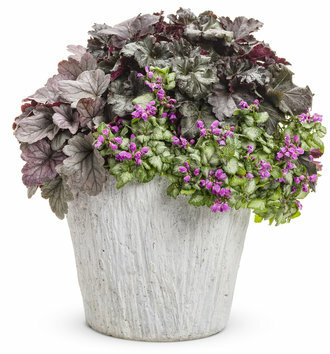 Use this silver beauty to brighten up your shade garden! 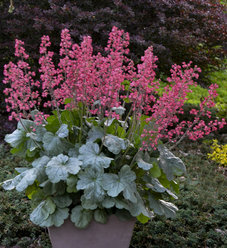 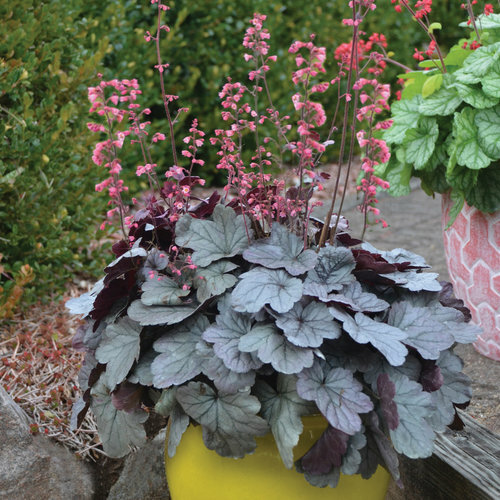 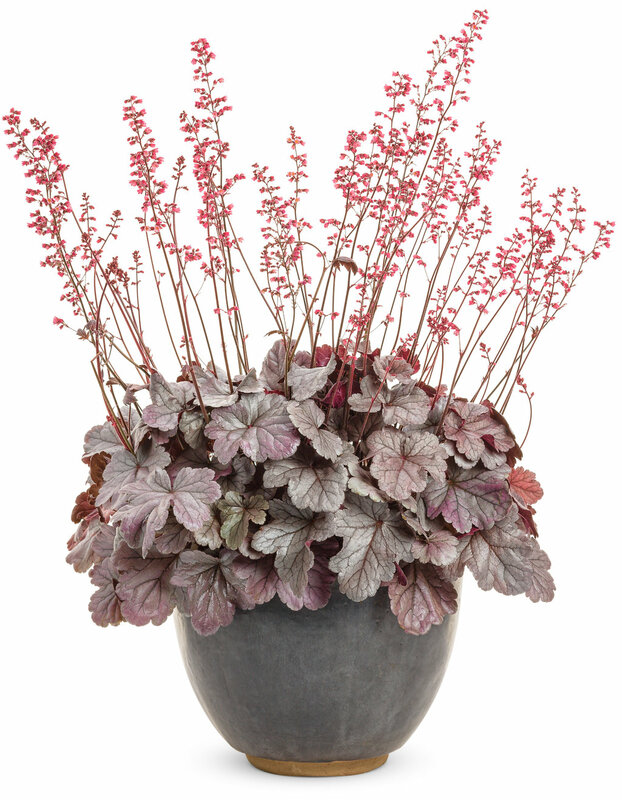 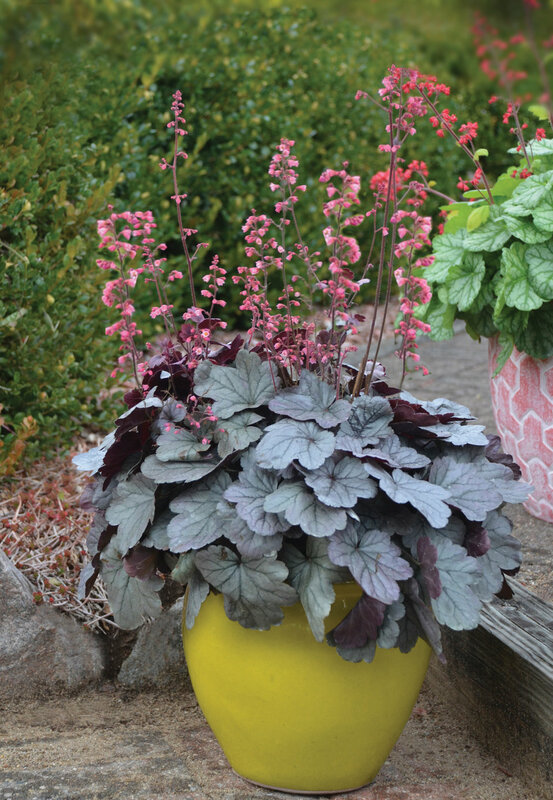 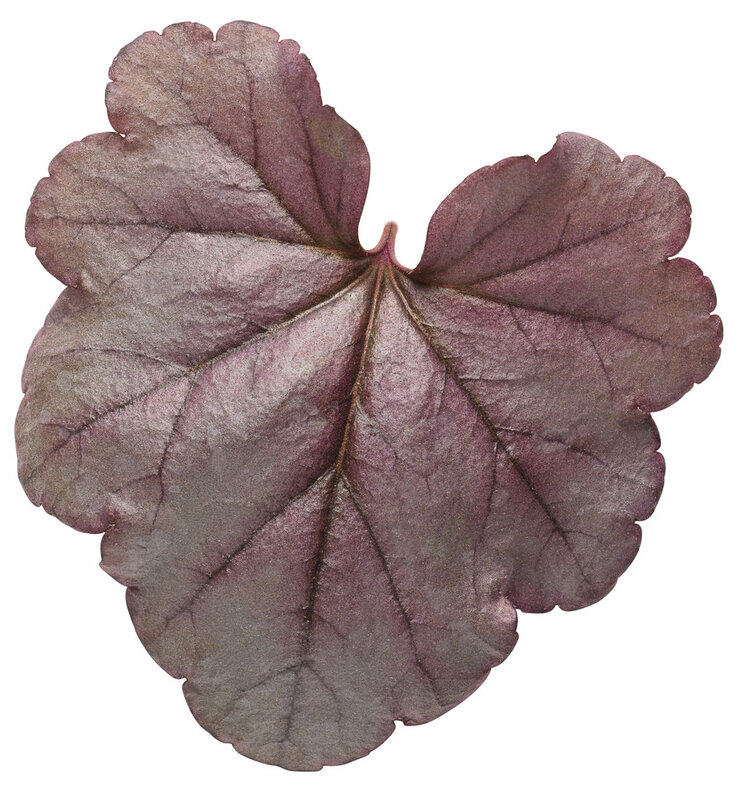 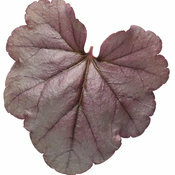 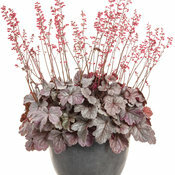 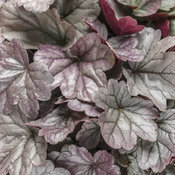 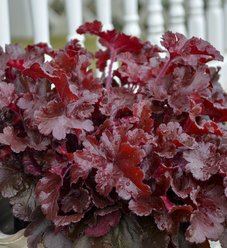 Semi-glossy, iridescent silver leaves are topped with vibrant pink flowers. 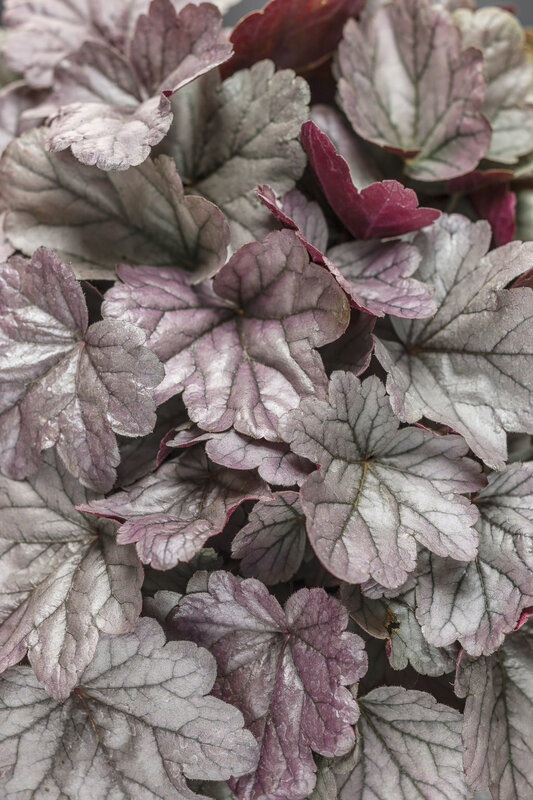 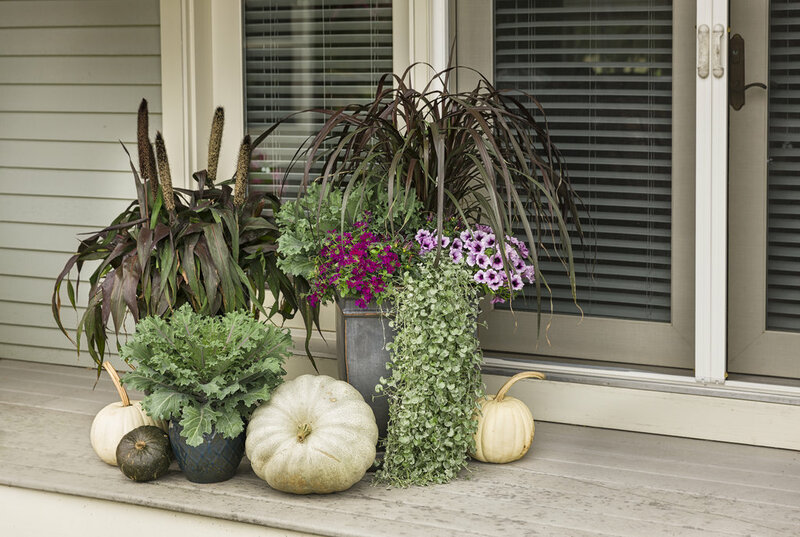 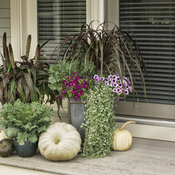 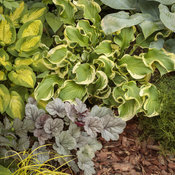 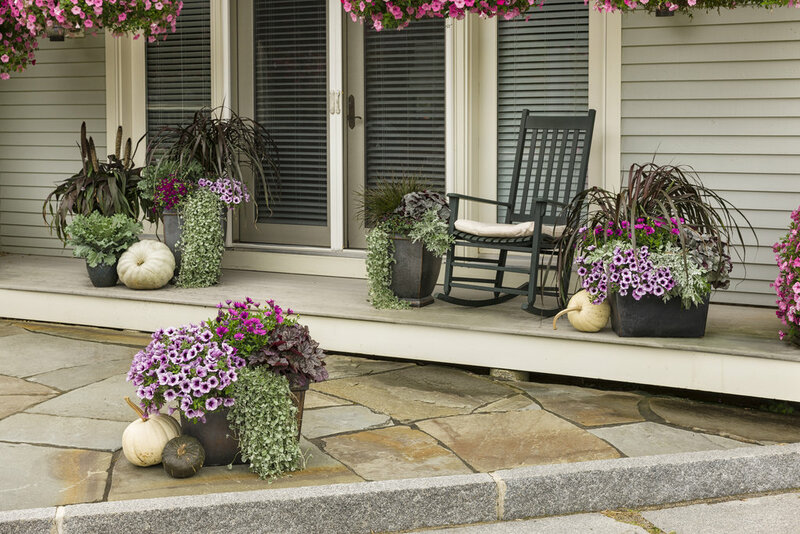 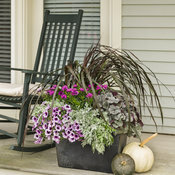 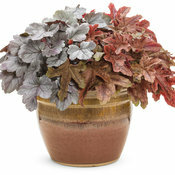 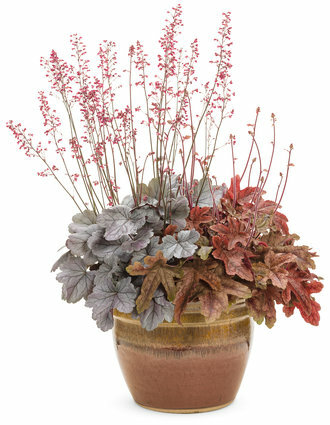 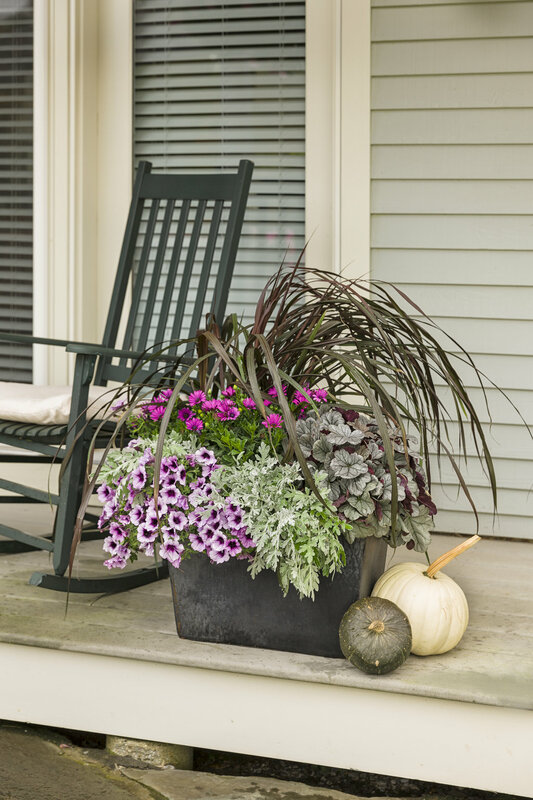 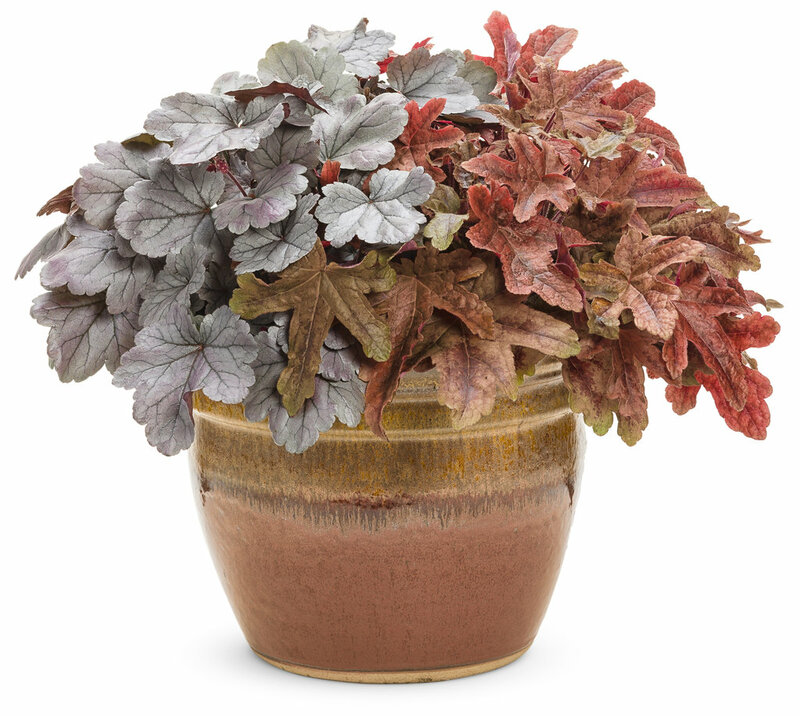 Leaves take on a rosy blush overtone later in the season. 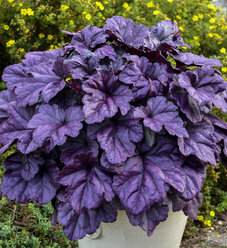 Sturdy, large colorful flowers and long-flowering. 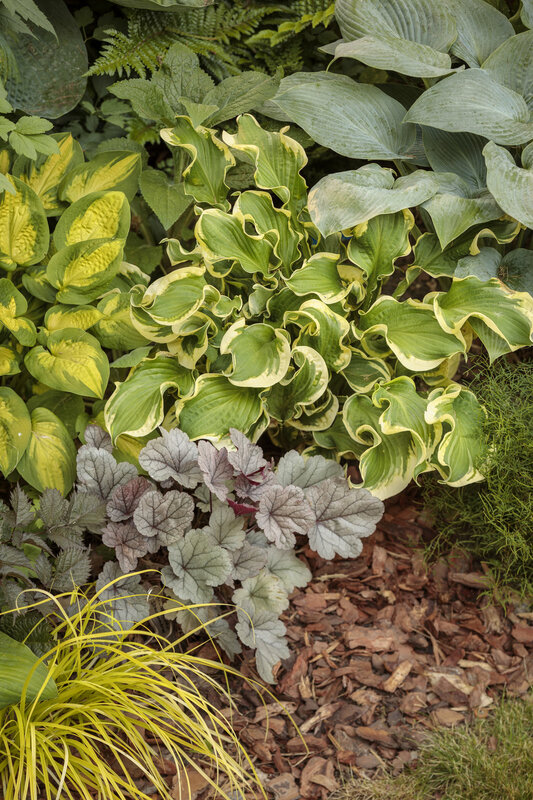 Leaves are sturdy as well, consistent leaf color.